We mentioned the hoops that comic book retailers are going to have to go through to order Tony Stark: Iron Man #1. Also out in June is Immortal Hulk #1. Which isn’t having a party promotion like Iron Man but has plenty to promote. Retailers will get big discounts if they order Immortal Hulk #1 250% of their orders of Avengers #684 and a slightly smaller discount if they match 200% of their orders of Avengers #684. The Immortal Hulk #1 Connecting Variant is orderable on top if retailers meet or exceed 200% of orders for Avengers #684 but also participate in Tony Stark Iron Man launch party – with all of those hoops as well. 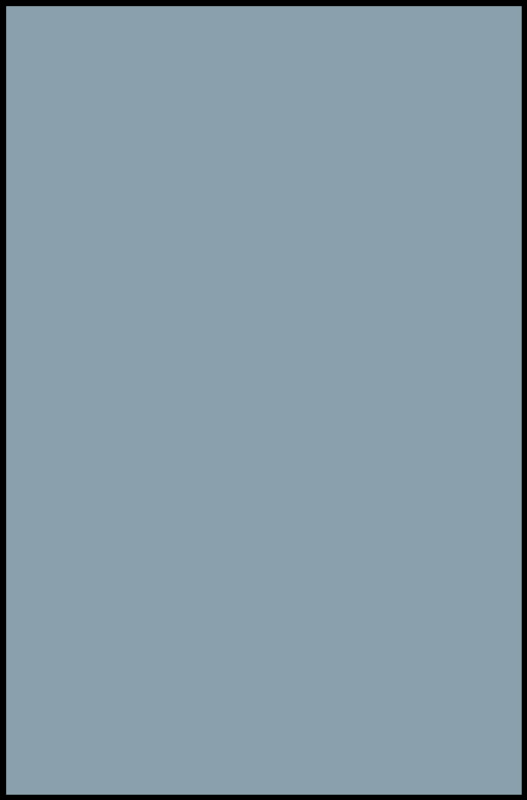 Then there are the tiered variants. 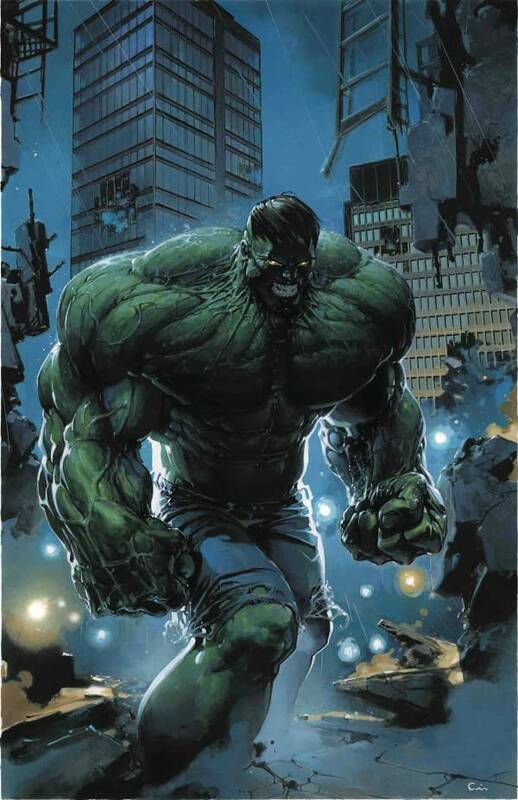 Retailers can order one Immortal Hulk #1 Crain Variant for every 25 copies of the standard cover. 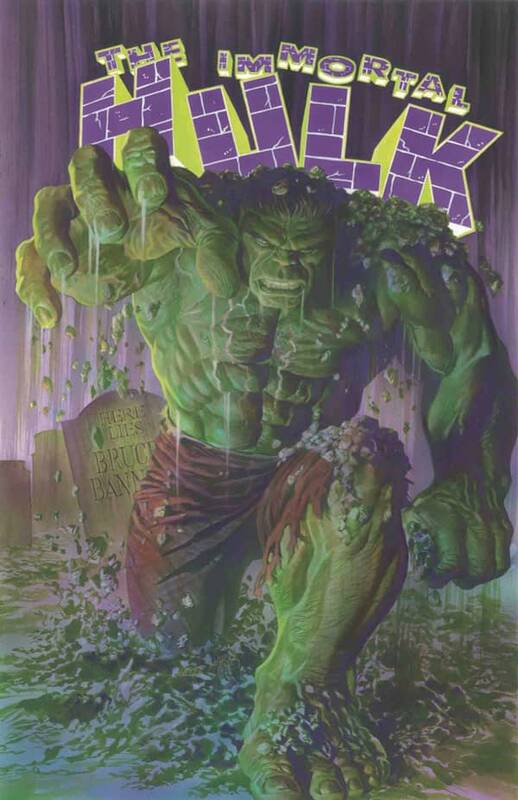 Retailers can order one Immortal Hulk #1 Keown Variant for every 50 copies of the standard cover. 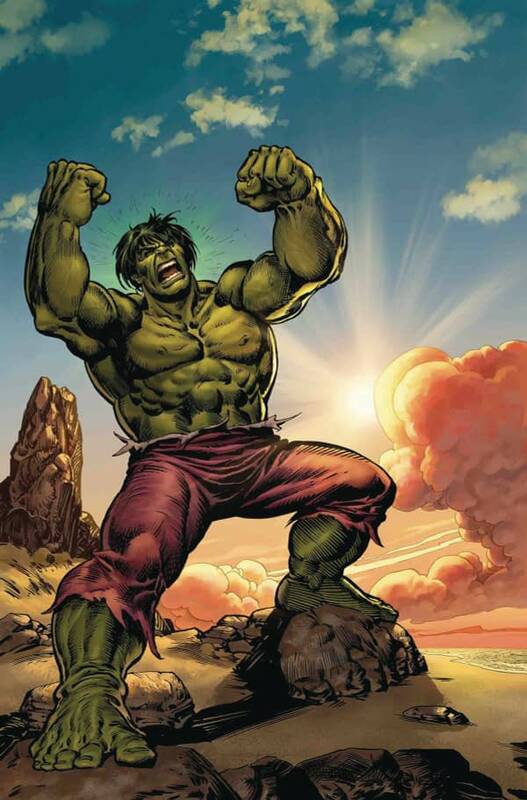 Retailers can order one Immortal Hulk #1 Buscema Remastered Variant for every 500 copies of the standard cover. Retailers can order one Immortal Hulk #1 Buscema B&W Remastered Variant for every 1000 copies of the standard cover.